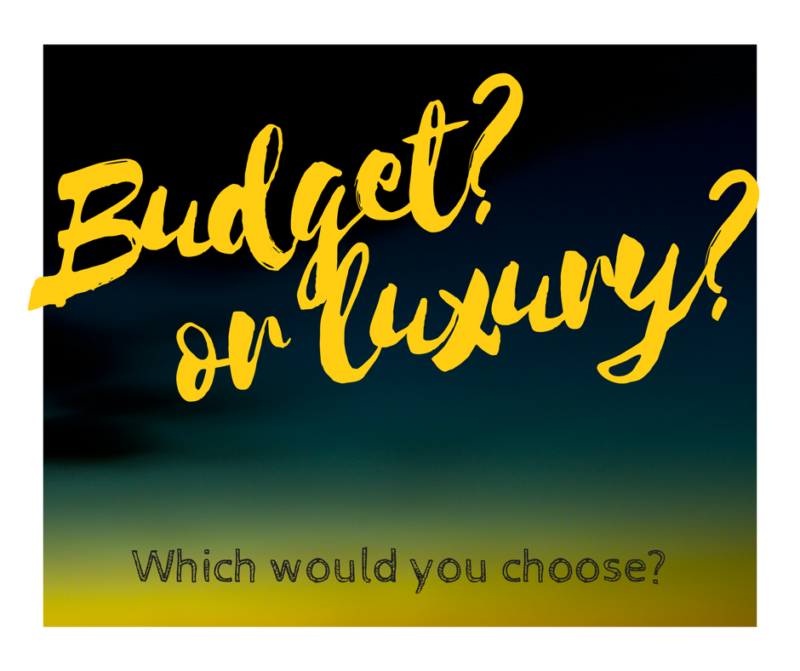 Budget or luxury travel?? Which do you prefer?? When I’ve spoken to my friends about the Intrepid tour, I explained how much I loved it – which I did, but when I went into the depths of our trip, a few doubts would start to creep into my head – not because of how much I enjoyed the trip, but when thinking about whether my friends and family would have felt the same. 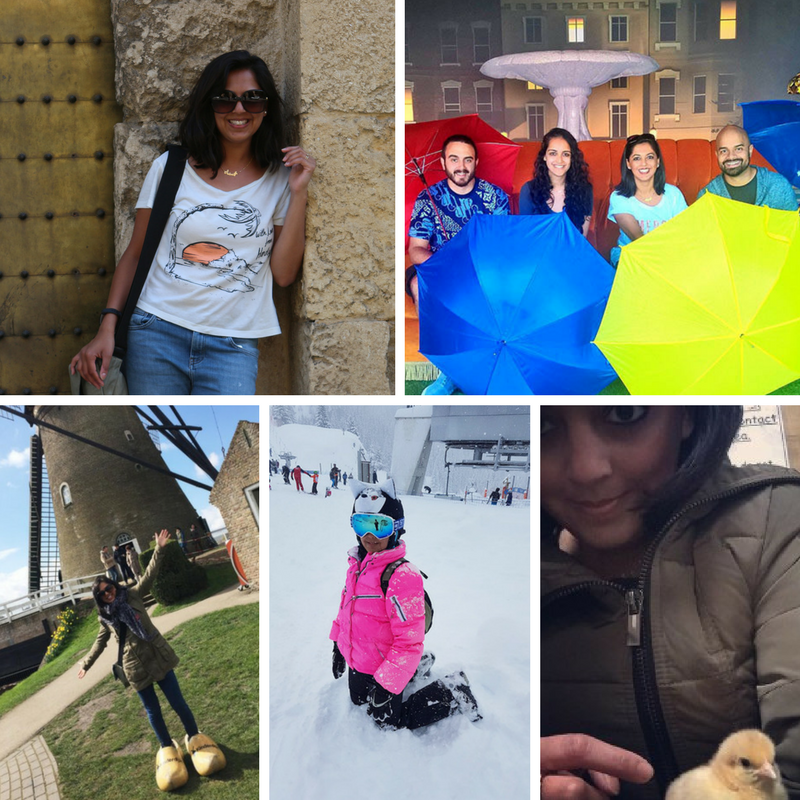 I wouldn’t class myself as a budget traveller; I’m not a fussy traveller and I like to find the best and most cost effective deal – but I don’t necessarily want to spend my holidays in somewhere that’s dire. At the end of the day, when you work full-time, blog in your spare time and have a gazillion and one other things going on, you want a holiday to be at least a tad bit relaxing. I must reiterate, I did genuinely love the experience, our guide Min was fab and our group – well they were the perfect bunch to travel with. But, not every group tour gets on so well… and many of the travellers did share tales of bad experiences they’ve had in the past and how sometimes you just don’t share the same interests and ideas. Unfortunately, if that happens, there’s no moving on from there. I thought I would sit down and think practically about the main obstacles I faced booking on a budget group travel tour, so in the future I can have something to reference back to. This is also in case anyone else wants a more realistic outlook on what to expect, if like me you’ve never done a pre-booked tour before. A lot. It can be a hole in the ground, it can actually be the ground, Or it can be the perfectly clean western style toilet most of us are used to. To be fair, travelling in any developing country, whether you’re on a luxury tour or a budget one, you may still come across the same problems. But I thought it would be worth pointing out, as I know a number of people who were surprised by the lack of a seated toilet. 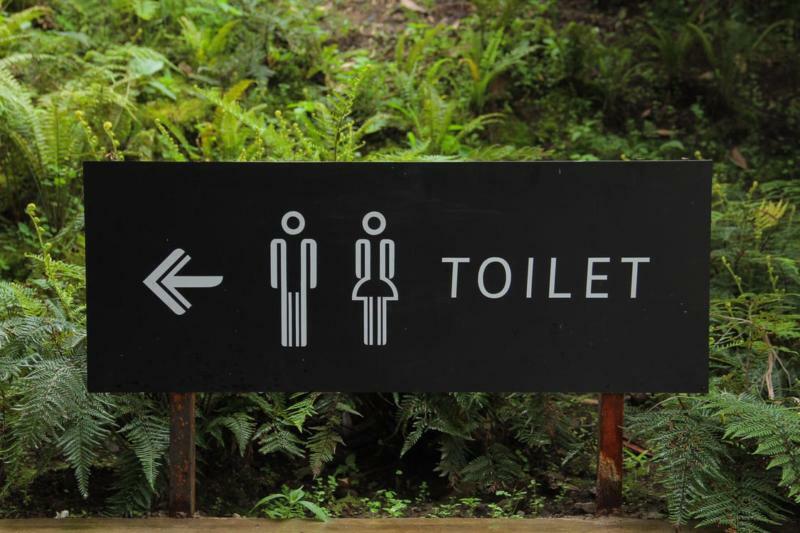 It’s not a big deal, you can get through it – just be sure to carry antibacterial and always carry toilet tissue! At the end of the day having food on the road was a luxury on this trip, but in some instances I wasn’t able to eat it as it had chicken or some other meat in it. Just generally having dietary requirements can be tricky when you’re travelling and it’s not always easy to decipher what you need. I definitely had issues when I realised how much MSG gets openly used over there! I get that a lot of countries rely on tourism as an income. Our first day spent on Inle Lake felt like a complete tourist trap. We were taken to workshop after workshop, I didn’t necessarily have an interest in them all but I appreciated that many countries rely on tourists like us to visit and support local trades. 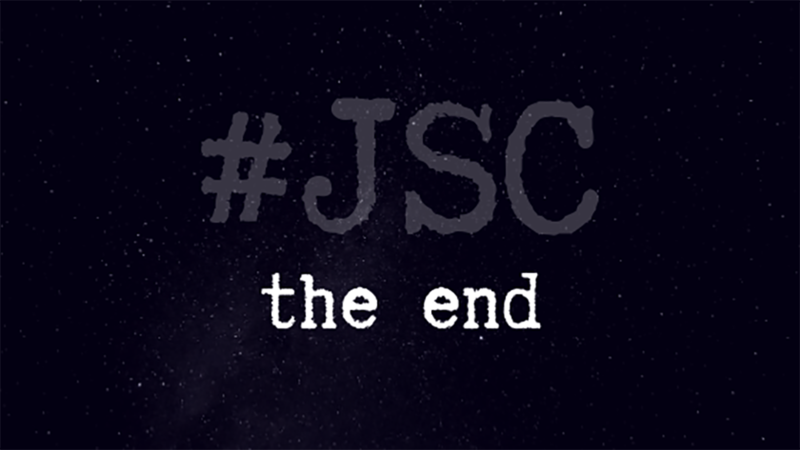 However, by the end of the day my enthusiasm had completely faded and I didn’t feel I had formed any connection with the destination despite all the knowledge I had accumulated. This was further emphasised once we ventured without an agenda the following day and had so much more fun as we stayed clear of all the super touristy spots! There are some moments you want to last forever. OK, maybe not forever, but you at least want to be able to dictate how long you spend at any place. Sadly with group travel, that’s not always possible as there is no way of knowing where people’s interests lie once you’re all booked onto the trip. Luckily I was in a group where many of us shared the same opinions, not quite sure how lucky I’d be next time. There is nothing worse then having to wait around,when you’re itching to move on and explore. At the end of the day I would do the trip all over again if I had to, but when Mo and I spoke about returning – if we were to go as a couple I think there is a lot I would do differently. One of the BEST things about a group tour, it takes a lot of the hassle out of organising your day. I loved not having to plan anything. I spend my whole life planning, it was so nice to have someone else do it all for me. Before I went away, I had a quick look around at what else was available tour wise for Myanmar. And the one I fell in love with, now looks even better on my return!! 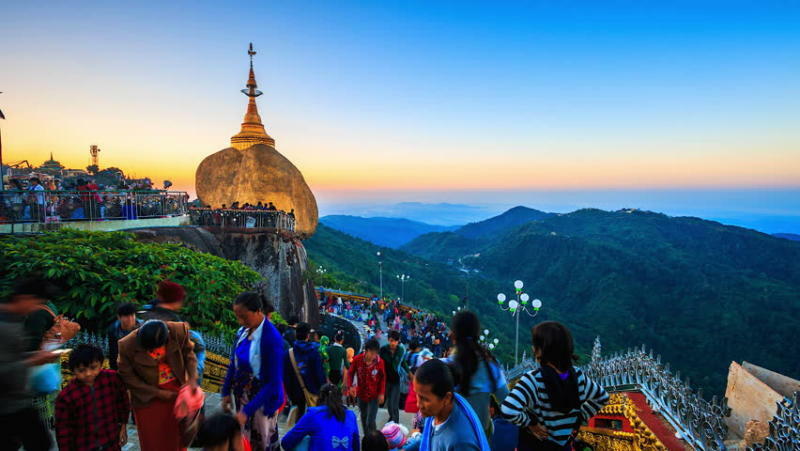 The Luxury Holiday Company have a Myanmar experience which looks perfect, for someone who wants to explore the magic of Burma without having to worry about a single thing. 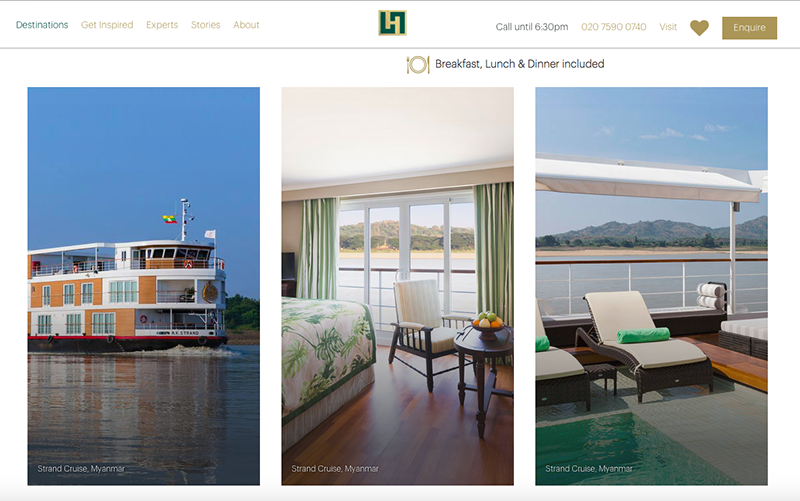 The taste of the Irrawaddy tour looks absolutely sensational, it covers my favourite moments and more. It means I would be able to show Mo the best of what I did, with some new destinations thrown in for us to discover together. BUT the best thing about the luxury holiday company – they actually offer tailor-made itineraries, so you can have everything pre-planned the exact way you want it before you go. One of the problems I faced whilst I was away, is food. I knew there were a number of halal places at my disposal as I travelled around, however I love to be social and wanted to enjoy dinner with the group, which meant generally having to go with the majority when it came to choosing a restaurant. TLHC actually have ground handlers with a good knowledge of restaurants to suit any dietary requirement, I would definitely want to try more of the local meat and chicken dishes I watched so many of the others enjoy! Days three, four and five of the taste of Irrawaddy tour, are actually spent cruising down this lazy river. And that, was one of my favourite parts of the trip. I wrote recently about the boat to Mandalay, there was just something so peaceful about coasting on the water, I would have loved to spend more time doing just that. Just reading the tour makes me want to go back to Myanmar all over again! There are pros and cons to both forms of travel, I think the way I would choose would always depend on my circumstance. If I was travelling on my own, then I probably would attempt a basic trip again (I just about got myself used to peeing with mosquitos and flies). But If Mo and I needed a real break and time out, then luxury is definitely the best way forward. Which one do you prefer? Budget? Luxury?